Victorian industrial style with a contemporary twist. 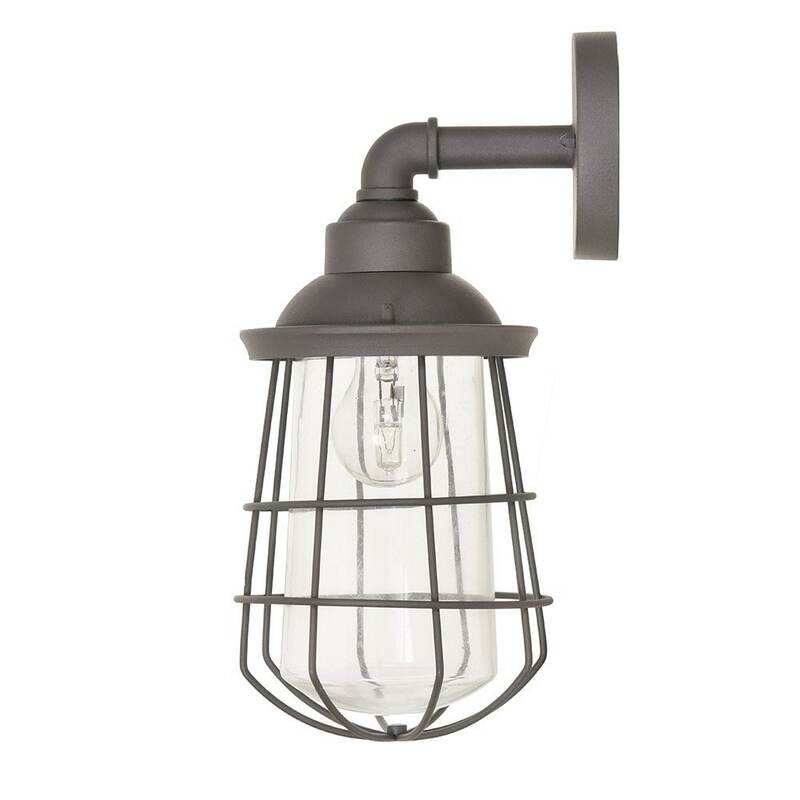 Made from robust steel with a weatherproof textured charcoal grey finish, the Finsbury outdoor light makes a wonderfully atmospheric feature for any exterior wall. Perfect for lighting doorways, porches and balconies. Please note: requires an E27 GLS light bulb (not supplied).